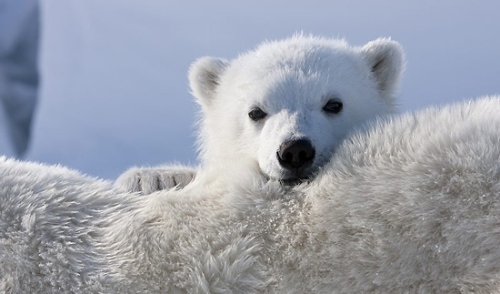 Svalbard has an abundant birdlife and wildlife. 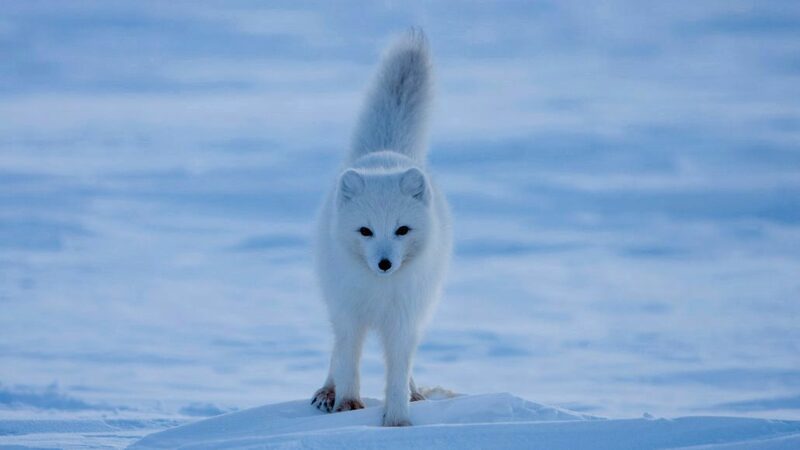 Species have adapted to the Svalbard climate over evolutionary time scales, but some species still migrate to temperate regions in winter. 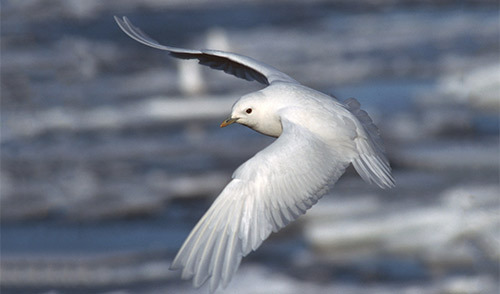 The most extreme is the Arctic tern, which migrates between Svalbard and Antarctica.